This March customers from across Australia joined us for the inaugural Forest Grove Technology ‘Prophix Learnathon’. The Prophix Learnathon was designed to equip and empower end users and other key stakeholders to use Prophix to its full potential in finance and operational teams, and were held in Perth, Adelaide, Melbourne and Brisbane. 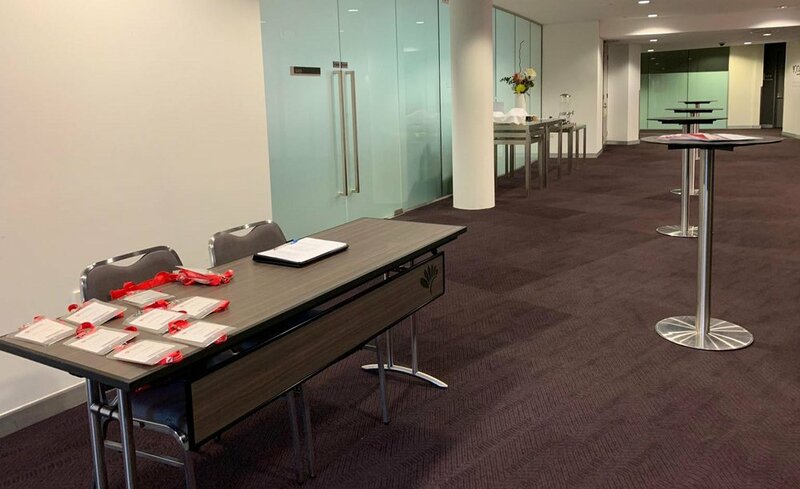 The complimentary event, hosted by our Senior Prophix Consultant - Luke Bonser - was an exciting combination of hands-on lab sessions, customer case studies and latest feature overviews. The Learnathon was also a great opportunity for customers to engage with fellow local Prophix Users from the growing Australian community and discuss how they are leveraging the market leading Performance Management Platform to cut budgeting timeframes, increase forecasting accuracy and obtain greater insight. Rather than traditional high-level hands on sessions, we were able to tailor the Learnathon towards more experienced end users and provide in-depth discussions around best practice and latest features. Registrants found the hands on sessions particularly valuable in helping them articulate next steps in their organisation’s Prophix journey. We have received an overwhelmingly positive response from all who attended the events with registrants stating that the Learnathon was an excellent learning opportunity for new staff, re-engaging key stakeholders and those wanting to take Prophix further within their organisation. A big thank you to our customers for helping to make this such a successful event. We look forward to hosting a similar event in the second half of 2019. If you attended the Prophix Learnathon and are interested in Upgrades or Prophix Expansion, we encourage you to get in touch by clicking on the button below.